AeroVision International (Muskegon, Michigan) announces the execution of a comprehensive 5-year cost-per-hour parts agreement in support of the airline bmi regional’s fleet of 20 ERJ aircraft. The bmi regional fleet of Embraer ERJ 135/145 aircraft will benefit from AeroVision’s on-site consignment inventory throughout its network, as well as from material located at AeroVision’s 3PL site at Heathrow Airport (LHR) and the US headquarters’ warehouses. About AeroVision International LLC: Founded in 2003, AeroVision International has become a trusted business partner to business and regional aircraft MR&O shops worldwide. AeroVision supplies business and regional commuter engines and engine parts (PW100 / AE3007) in support of operators and MRO facilities around the world. With a strong focus on regional aircraft like the ATR 42/72 & Embraer EMB 120, ERJ & EJet type aircraft, AeroVision offers sales & leasing of aircraft, engines, auxiliary power units, avionics and landing gear as well as outright or exchange sales of all major internal and external spare parts. 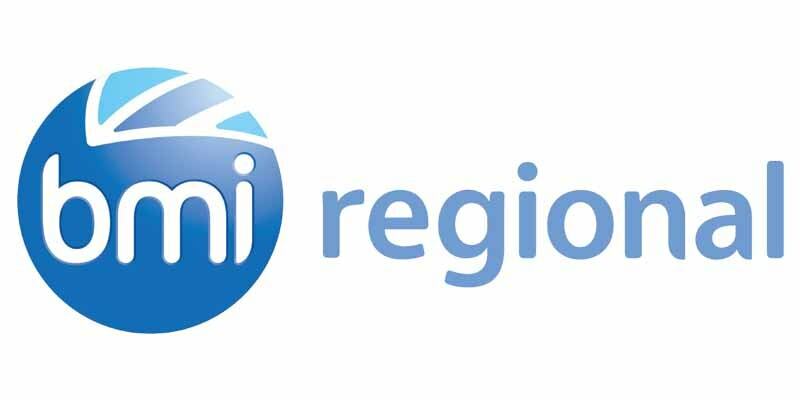 About bmi regional: bmi regional operates an all-jet fleet comprising 20 Embraer 135 and 145 aircraft. The airline now operates over 400 scheduled flights a week across a network of 42 destinations in 11 European countries and employs more than 400 staff. The airline also operates an extensive ad hoc charter business and flies on a contract basis on behalf of other carriers. Its scheduled network includes Oslo and Stavanger in Norway; Brussels in Belgium; Esbjerg in Denmark; Toulouse, Nantes and Paris in France; Graz in Austria; Brno in Czech Republic; Bremen, Frankfurt, Dusseldorf, Hamburg, Nuremberg, Rostock, Stuttgart, Munich and Saarbrücken in Germany; Bari, Venice, Verona, Bologna, Florence, Milan Malpensa and Milan Bergamo in Italy; Lublin in Poland; Jonkoping, Norrkoping, Gothenburg and Karlstad in Sweden and Aberdeen, Birmingham, Bristol, Derry, East Midlands, Edinburgh, London Heathrow, London Stansted, Manchester, Newcastle, Southampton and Norwich in the UK.